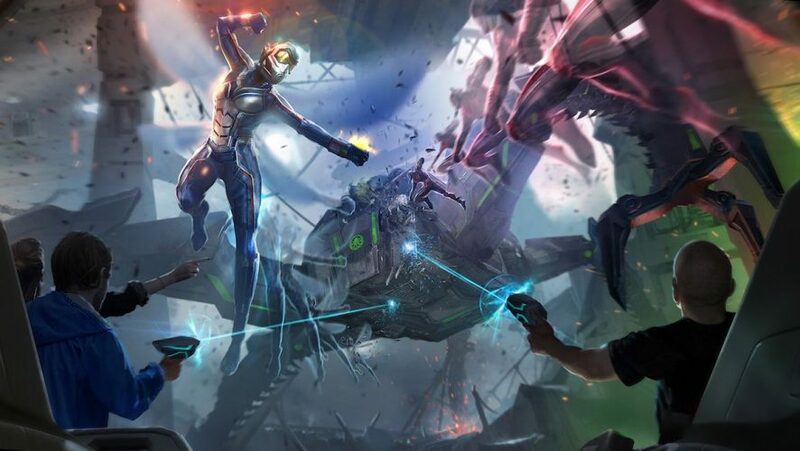 Fans who could not get enough of Ant-Man and The Wasp on the silver screen can now experience what it is like working alongside them in a superhero adventure at Hong Kong Disneyland’s newest ride — Ant-Man and the Wasp: Nano Battle! — opening March 31. The Ant-Man and The Wasp: Nano Battle! 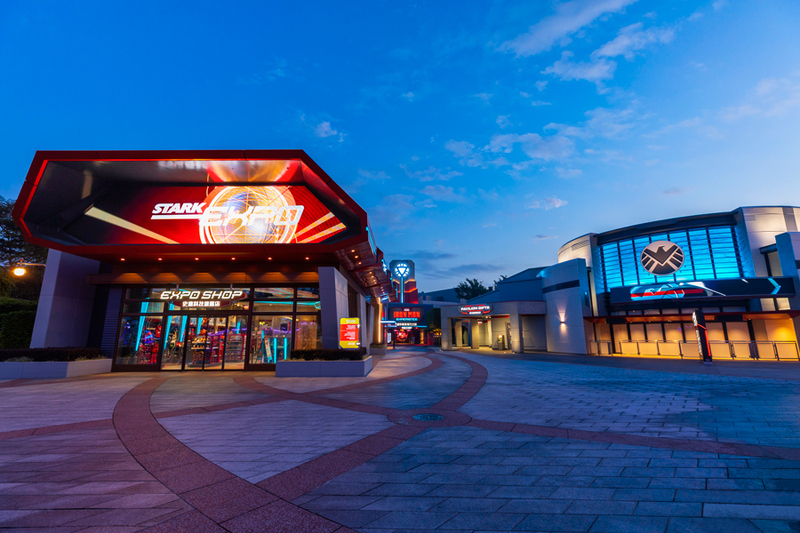 is a ride that is connected, story-wise, to the Iron-Man experience in Tomorrowland’s Stark Expo. The ride will start with a visit to the S.H.I.E.L.D Science and Technology Pavilion, a newly opened facility at Stark Expo that showcases the latest in S.H.I.E.L.D’s technological development. The visit is soon interrupted by Hydra who has launched an attack on Hong Kong using their Swarmbots, headed by Arnim Zola (Captain America: The First Avenger) himself. As he fights to defend Kowloon, Iron-Man enlists the help of Ant-Man and the Wasp to help defend the pavilion as only they can shrink small enough to get in between the bot’s armour to destroy them. With a swarm of bots to defend against and only two of them, Ant-Man and the Wasp calls on the visitors of the Pavilion to help them defeat Zola and his army of Swarmbots. Marvel Studio’s Head of Visual Development Andy Park recently shared a video last month with a message from Ant-Man and the Wasp themselves. The pair mentioned how much fun they have had filming for the ride but assure fans that they will have even more fun experiencing the ride for themselves. Ant-Man and the Wasp: Nano Battle! is not only the first ride in the world to feature these two superheroes but also the first Marvel-themed ride to feature a female superhero in the lead role. Though we can sure expect more once Captain Marvel comes out. For more sneak peeks, you can take a look at the video below. Ant-Man will be appearing in Avengers: Endgame that is releasing on April 26 2019, after being suspiciously missing from Infinity War. Germaine is a fun-sized introvert who loves nothing better than sleeping in on rainy days. She can be found reading fanfiction and manga while still waiting for her Hogwarts acceptance letter. It’ll come eventually. This HBO Asia Binge Box Is Perfect For The Final Season Of Game Of Thrones and Beyond! 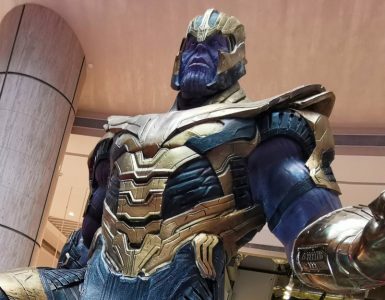 Don't miss your chance to take a selfie with the Mad Titan himself! 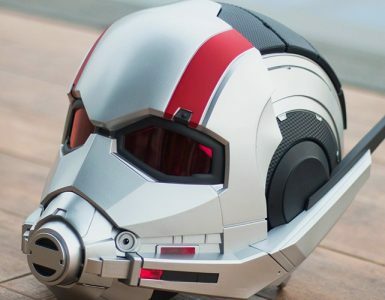 The MCU’s smallest hero gets a life-size replica helmet for you to play with! 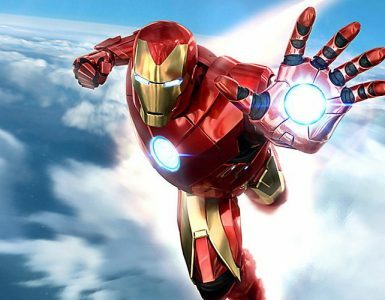 Suit up and fly with Camouflaj's Iron Man VR.